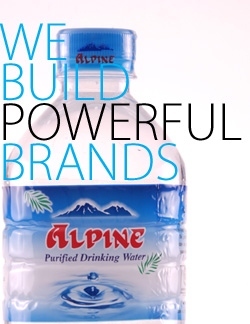 Alpine is natural water that has been filtered by nature through layers of mineral elements for years before being carefully treated by ozone, UV and ceramic filters. 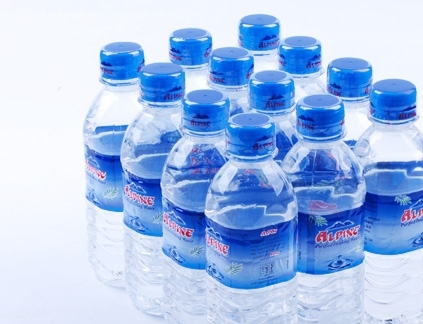 Alpine is the leading drinking water in Myanmar. Alpine is a trademark of Loi Hein Co., Ltd.